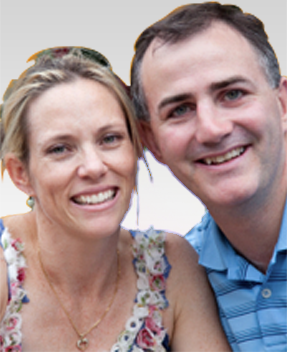 This page is information for applicants in a de facto spouse relationship with an Australian citizen or permanent resident who are in Australia on a subclass 309 or 820 de facto visa. If you want to purchase property with your spouse it can be difficult to find a lender who is prepared to offer more than 80% LVR due to mortgage insurance requirements. We may be able to help. Here are a few common questions asked by holders of temporary 309 or 820 visas and their partners about finding a visa mortgage . 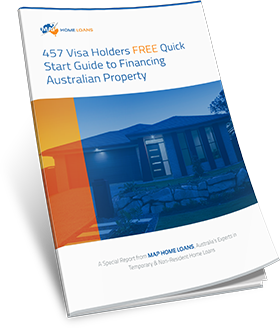 Borrowing limits vary between providers and many lending institutions and mortgage brokers will refuse to lend you more than 80% of the total purchase price due to your subclass of visa. 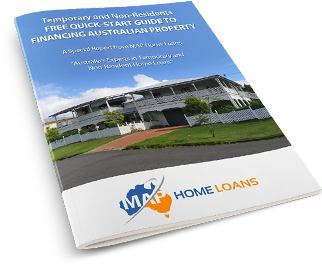 As it can be difficult to raise a 20% deposit MAP Home Loans has special arrangements due to our experience and qualifications in the migration field where we can arrange finance up to 90% and even 95% of the of the total purchase price as long as one of the borrowers is an Australian citizen or permanent resident. 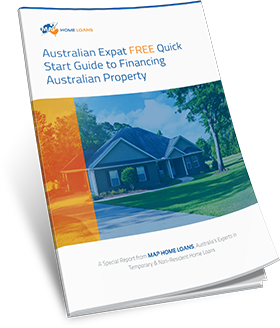 The home loans you will be offered as a temporary resident on a de facto visa are no different from standard home loans so you will not have to pay a specific higher interest rate. You are able to access interest rates below the standard variable depending and including full fixed rate, basic variable and introductory offers. Ideally 1 year remaining on your visa (if less please call to discuss). If you have been told that you can only borrow up to 80% of the purchase price, please give us a call on 1300 397 287 to see if we can help. 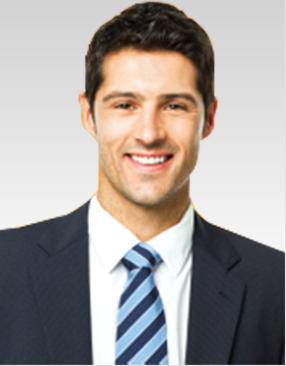 We have special arrangements with certain lenders that are not available to other brokers and can assist you up to a loan amount of 95%. Will I be eligible for a home loan with additional features? Access to offset accounts. Offset accounts enable you to reduce the interest payments on your loan by offsetting them against savings in a nominated account. Free redraw facility which allows you to make extra payments on your home loan and withdraw them at a later date as and when you need the money. Additional payments. The ability to make additional payments on your home loan can save you a lot in interest and substantially reduce the lifespan of your loan. Parental leave. The ability to take a break from your mortgage repayments to start a family can provide much needed relief at a time of financial stress. Whilst you may not have access to all lenders and their products, the options you do have a standard normal products with competitive interest rates and fees. Providing one of the parties applying for the loan is an Australian Citizen, FIRB approval will not be required. 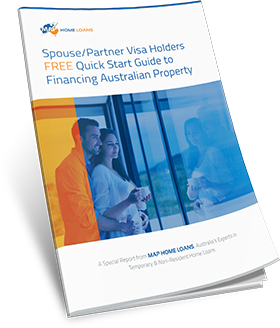 If you or your partner is on a subclass 309 or 820 de facto visa and you are looking to arrange a home loan contact us on 1300 397 287. We specialise in mortgages for defacto visa holders subclasses 309 and 820 and would be happy to advise you on your options and help you organise a pre-approval.